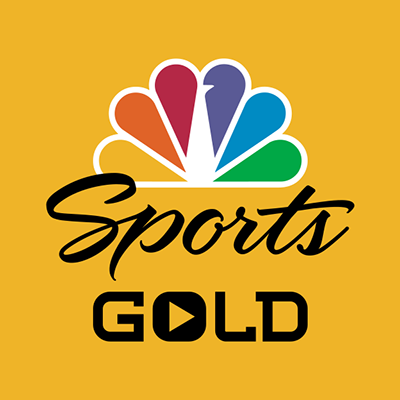 NBC Sports Gold has launched INDYCAR Pass, providing fans in the U.S. with one convenient location to watch live coverage of all NTT IndyCar Series qualifying and practice sessions, and Indy Lights presented by Cooper Tires races, plus full-event replays of all NTT IndyCar Series races, and 15-30 minute race cutdowns of both series. “INDYCAR Pass” will provide 200+ hours of programming, including 50+ hours of coverage surrounding the Indianapolis 500 presented by Gainbridge. It is available now until March 10 for an early-bird price of $49.99. The regular price is $54.99. NBC Sports’ INDYCAR commentators Leigh Diffey, Townsend Bell, Paul Tracy, and others will call all live streaming coverage on NBC Sports Gold, marking the first time that all NTT IndyCar Series qualifying and practice sessions will receive television-quality production, including timing and scoring. All qualifying and practice sessions will be streamed live on “INDYCAR Pass”, many on an exclusive basis. Some practice and qualifying sessions will be available on television either live or on delay. 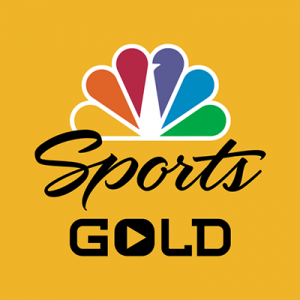 NBC Sports Gold will also feature INDYCAR archival and library content, and other motorsports shoulder programming.